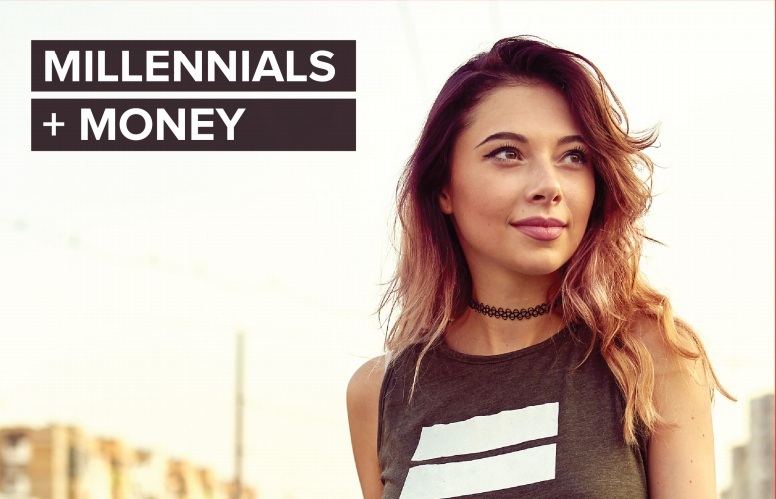 Strategy firm Department26 announces the findings of the Millennials + Money Study revealing the emotion behind millennial financial values and choices. Using Sub|Verbal, an AI voice recognition technology that accurately uncovers emotion as it happens, the study provides breakthrough deep insights into what really drives everyday financial choices among millennials. Underlying millennial values, the study reveals, is a pervasive belief in self. Driven to prove and communicate their personal identity, millennials are motivated toward self-improvement and impacting the world around them. Millennials are questioning the relevance of financial institutions and redefining the meaning of wealth, as they opt for fluid lifestyles that reject the segmented staged milestones of marriage, kids, wealth acquisition, and retirement. • Money is a tool. Wealth is experience. • Banks are for storage. • Social signals have replaced money as the predominant signal for wealth. • The future is variable and millennials aren’t “banking” on it. • Millennials want their legacy to be positive – for themselves and the world. The key to understanding these decisions is to review the emotions driving them. Sub|Verbal bypasses the conscious mind with AI technology that extracts emotions based on raw voice analysis, called Emotional Analytics. Sub|Verbal is based on patented technology in development for more than twenty years by an internationally recognized team of decision-making and neuropsychology scientists in Israel. With over a million emotionally tagged samples in forty different languages, this technology introduces new insights about decision-making with an accuracy of +80%. The same technology is currently applied globally in call centers, anti-terrorism efforts, insurance claims interviews, and medical diagnostics. Department26 is a strategy firm based in greater Cincinnati, Ohio, using expertise in intelligence gathering and applying behavioural science to deliver insights, strategy and strategic communication to help the world’s most respected companies take action, grow and thrive.